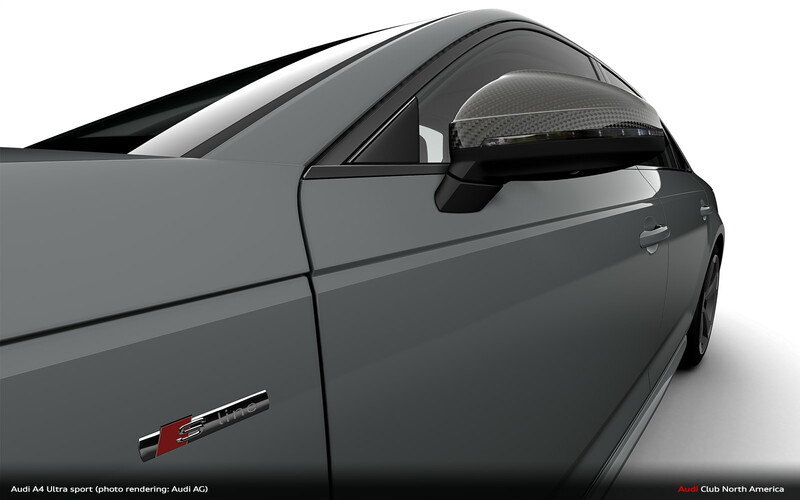 If you’re an Audi enthusiast, you know the name “Ultrasport” or “USP” for short. 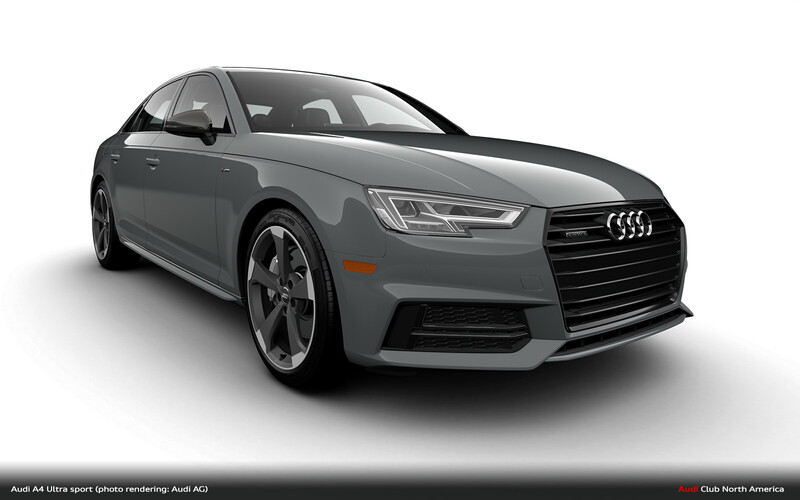 That’s because that name made its debut on the B6-generation Audi A4 as a unique trim level to make the A4 look and feel as sporty without being as fast. So it got a unique body kit and wheels, as well as a six-speed manual gearbox, rather than the standard A4’s five-speed. That last bit is important, as the Ultrasport name is coming back for the B9-generation Audi A4 to celebrate the loss of its manual transmission. We recently learned that Audi will be killing off the manual transmission option for the B9 Audi A4 in 2019. Unfortunately, it’s just not selling well enough for Audi to justify its continuation, which isn’t actually all that surprising. We were honestly surprised that Audi sold manual A4s in North America at all. Apparently, that was the work of Audi America CEO Scott Keogh, who told the Germans that the manual would account for 10-12 percent of A4 sales in America. Turns out, the real number was actually more like 2-3 percent. So Germany couldn’t justify its existence any longer and the Audi A4 will lose its manual option come 2019. So to give the manual B9 A4 one last hoorah, the four-ringed brand has decided to create a special edition Audi A4 Ultrasport model, just like the B6-generation from so many years ago. To do so, Audi took the last 40 manual-equipped Audi A4 models and gave them the Ultrasport treatment, all of which are identical. What is that treatment, exactly? Well, it starts off with Premium Plus trim, which brings such niceties as a Bang & Olufsen sound system and LED headlights. 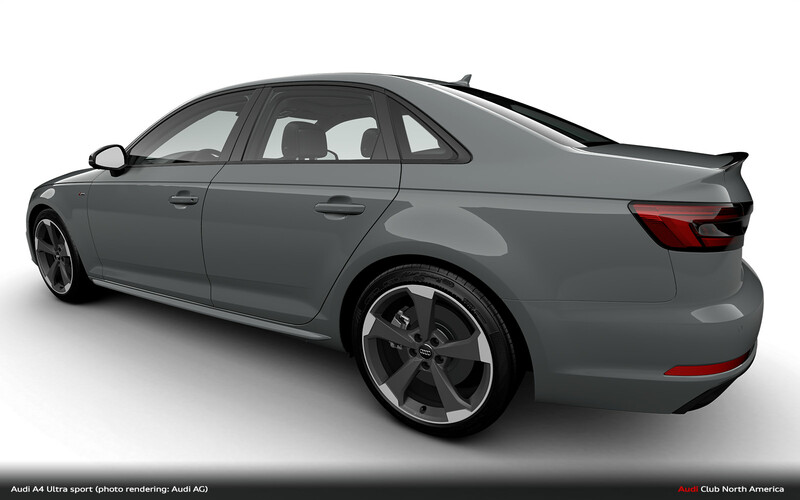 On top of that, the Audi A4 Ultrasport gets stainless steel pedals, a flat-bottomed steering wheel, sport adaptive suspension, dynamic steering, sport seats with S-Line leather and Alcantara, a black headliner, Audi RS4 carbon fiber trim inlays, carbon fiber mirror caps, a carbon fiber rear lip spoiler, 19-inch wheels from the S4’s Black Optics Package, Quantum Gray paint and badge deletion. So, as you can see, the Audi A4 Ultrasport gets quite a bit of upgraded bits to make it look more aggressive than any other A4 on the road. What’s interesting is that it gets a mix of parts from both the Audi S4 and RS4, the latter of which isn’t even sold in America. 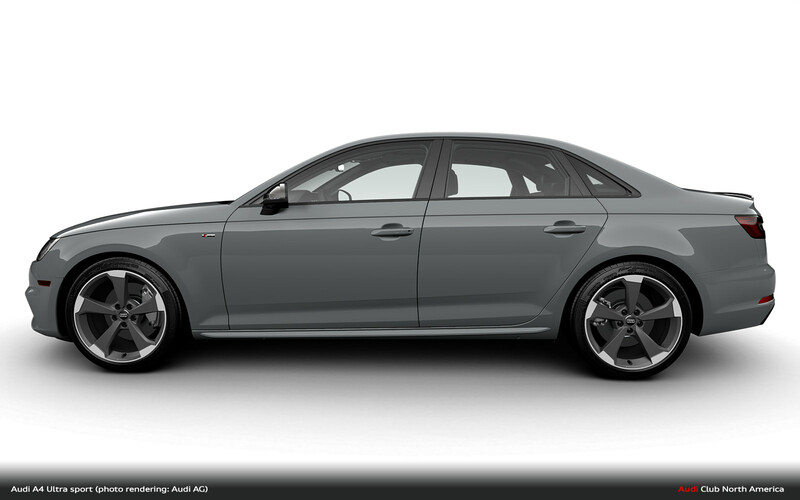 For instance, the seats and wheels are from an S4 but the carbon fiber mirror caps, trim and spoiler are from the RS4. 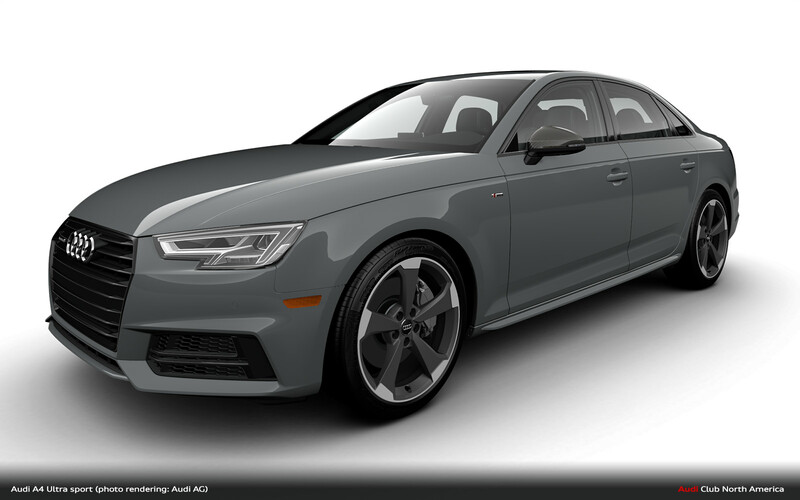 The cost of the Ultrasport package over the standard Audi A4 Premium Plus is $6,800 and we think it’s entirely worth it. Not only are you getting an awesome and unique looking Audi A4 but you’re getting one with a six-speed manual and one of only 40 models made, all to celebrate the last of the manual A4s. So it will be a special car for years to come. 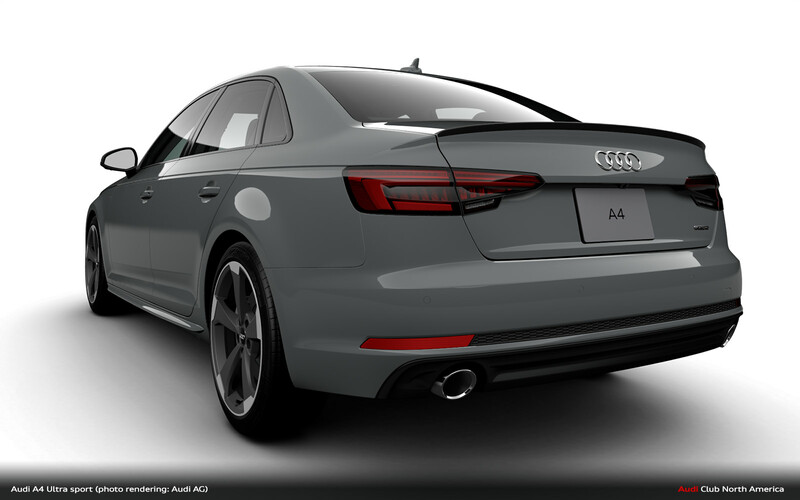 According to Audi, all 40 Audi A4 Ultrasport examples are currently at the docks in America, waiting to be purchased. 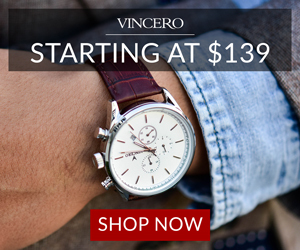 So if you want one, jump on it now.